The DD-2 Digital-Dairy Refractometer will provide reliable estimates of the percent solids in waste milk and colostrum quality using the Brix Method, and a blood serum total protein concentration scale can be used to assess failure of passive transfer. The MISCO Digital-Dairy™ refractometers are specifically designed to help professional dairy farmers and calf ranchers to rear healthy calves. They are rugged enough to withstand the demands of farm use, yet precise enough to give laboratory-quality readings. 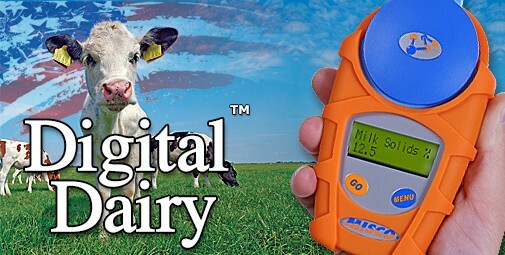 The DD-1 Digital-Dairy Refractometer will directly read the percent solids in waste milk and can also measure colostrum quality using the Brix method. The MISCO Digital-Dairy™ refractometers are specifically designed to help professional dairy farmers and calf ranchers to rear healthy calves. They are rugged enough to withstand the demands of farm use, yet precise enough to give laboratory-quality readings. 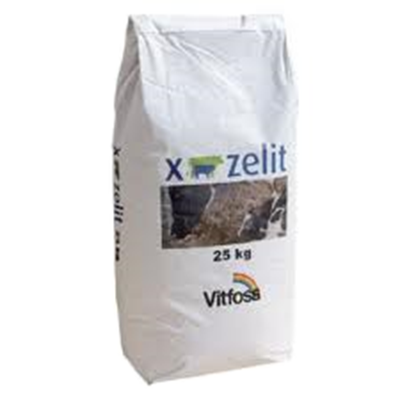 A mineral oral paste for dairy and beef cattle. Dr. Register Calcium Tube provides Calcium, Magnesium, Phosphorus and Potassium to help ensure normal nutritional and blood levels before, during and after calving. Requires use of CALCIUM APPLICATOR to administer. Konquest Gel contains a concentrated blend of organic acids and tea tree oil which has a potent penetration action. It has bio-adhesion properties which enables the gel to stick to the hoof. Use along with a hoof bandage. 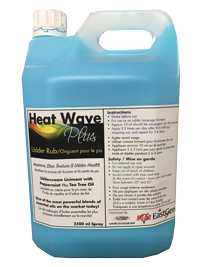 Stable in extreme temperatures. Boivivet Hoof Bandage is a complete ready to apply bandage. 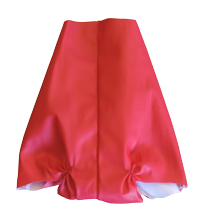 It is made of a water-repelling material that keeps unwanted liquids out. Ointment for highly efficient skin repair and scab forming for any skin wounds or irritated area. It contains soothing emollients that promote healthy skin and hair growth. Excellent treatment for udder dermatitis (udder rot), tail mange and more. Uddercream liniment for improving skin texture and udder health. One of the most powerful blends of essential oils on the market today, including Pepperment and Tea Tree Oil. Nasal swabs for use in genomic testing dairy caattle. Accepted DNA collection method for Holstein Canada. 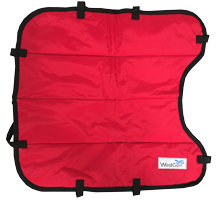 Udder Tech calf blankets, which do a fantastic job of keeping your 0-3 month old calves protected from the winter chill. 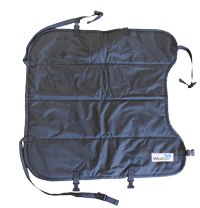 Udder Tech calf blankets, which do a fantastic job of keeping your calves protected from the winter chill. 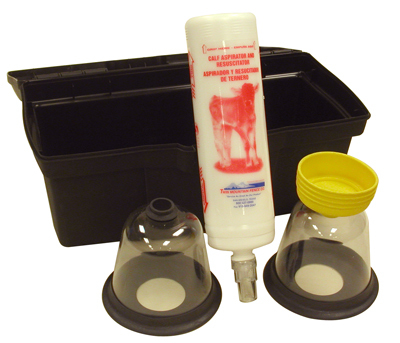 A unique and effective product which safeguards the welfare of fresh cows.